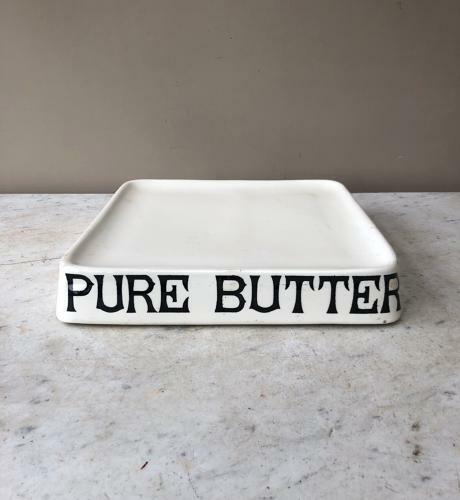 Edwardian White Ironstone Heavy Grocers Slab for PURE BUTTER. All original, no restoration. Great clean piece with the PARNALL Stamp to the Rear. Post is Special Delivery Next Day Tracked and Signed for, for £30.